Indy the Whippet and Charlotte’s lives together started as many dog-and-owner stories do – with that special “he’s the one” moment during a visit to a litter of pups. Since bringing their little bundle of (long legged!) 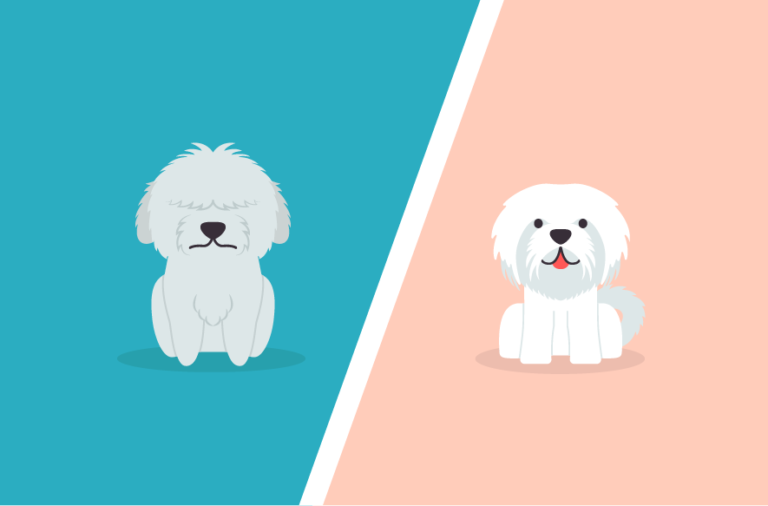 joy home, Charlotte and Elena have discovered some of the highs, and some of the challenges, of dog ownership. We got in touch to find out how booking Indy’s dog care on DogBuddy.com has helped Charlotte be a dog mum and keep up her busy schedule. Over to you, Charlotte. “Indy arrived with us in North London in late July 2016, at 10 weeks old. We picked a whippet due to their famous sleepy quiet nature, laid back temperament and high speed hijinks. “I’m lucky enough to be allowed to have Indy come to work with me two days a week and I also work from home two days a week. So, I needed somewhere for him the fifth day. I did have help from family – but it wasn’t a long term solution so, I found a puppy carer on the net who agreed to meet Indy and I and to discuss day care. From the first moment of the meeting when a 12 week old Indy hid behind my legs on entering the building I did not have a good feeling – the place was not clean, and the person we were meeting was clearly not interested in Indy…so, we walked out…and not even nosy-parker Indy looked back. “Luckily, I found DogBuddy.com. Since then, we’ve been using DogBuddy to find us sitters in London and we were lucky enough to meet the amazing Helen who lives close to my office and was enamoured with the little pup. Helen was a great sitter, flexible, very friendly, and great with Indy – he used to drag me to her flat! We never had a bad experience with Helen and as our first experience with DogBuddy it convinced us this was the one to go with.” – Charlotte, Indy’s mum and happy DogBuddy customer. “DogBuddy.com is super simple to use – the app is brilliant and both Helen and Verity send over updates through the day of walks / photos of yet another snooze Indy has taken. 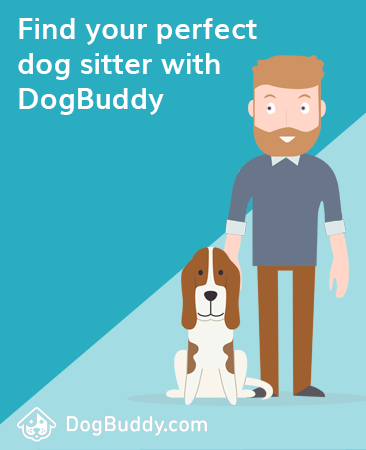 I wouldn’t go to another company simple because we feel very secure using Dogbuddy (plus they are all super friendly and dog crazy…in the nicest possible way!” – Charlotte, Indy’s mum and happy DogBuddy customer.